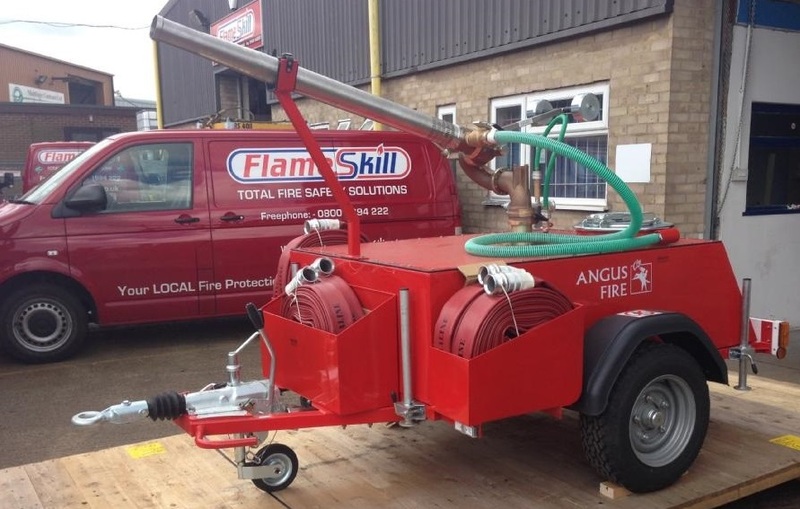 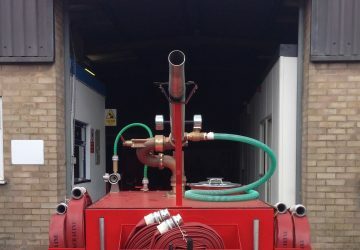 Flameskill provides a full range of the market-leading Angus Fire firefighting trailers. 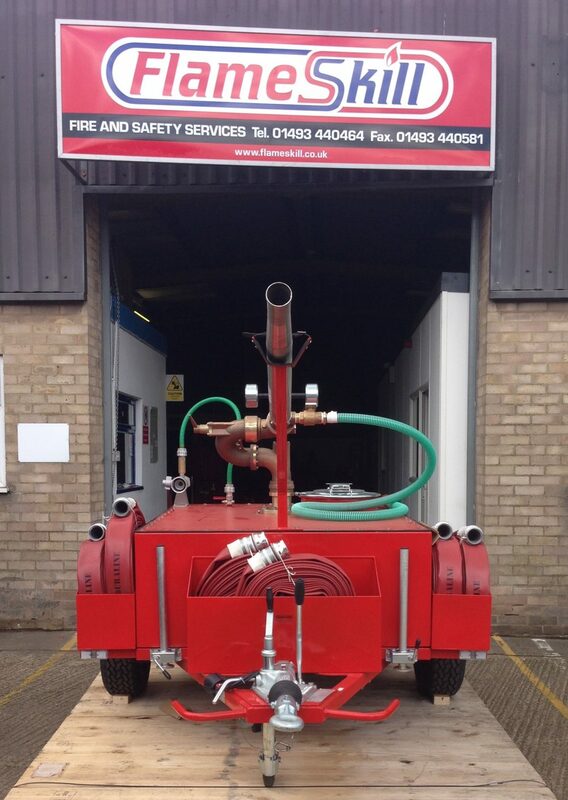 The STORMforce range of firefighting trailers provides powerful firefighting performance for a wide range of applications from bulk storage tank protection to emergency response on large industrial sites. From these chassis a number of configurations can be manufactured to include equipment, pump, geared and oscillating monitors. 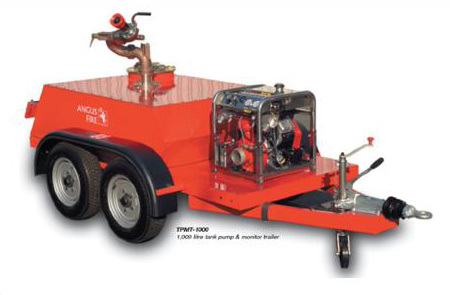 In addition the Angus PMB30 tote trailer offers an entry level, cost-effective mobile monitor. 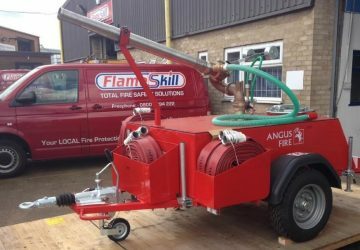 Applications include protection of tanks and plant sited over a wide area and where it is necessary to lift and direct a jet of foam over obstacles or over long distances.